Special Education Records Destruction The District maintains inactive Special Education Records for a period of six years following termination of enrollment. Following general public notice of two weeks, records are destroyed. You can choose to retrieve your Special Education records prior to destruction by contacting the Special Services Center no later than March 26, 2019. Records to be destroyed will be 2012-2013 & earlier. 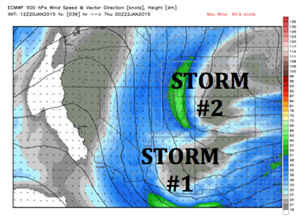 The storm affecting northern and northeastern El Paso County calls for plummeting temperatures Wednesday night, along with snow and winds that may include gusts of 60 to 65 mph. These adverse conditions will last into Thursday morning and we anticipate hazardous driving conditions at the time we normally begin rolling D49 buses. Accordingly, District 49 will delay by two hours Thursday, April 11. 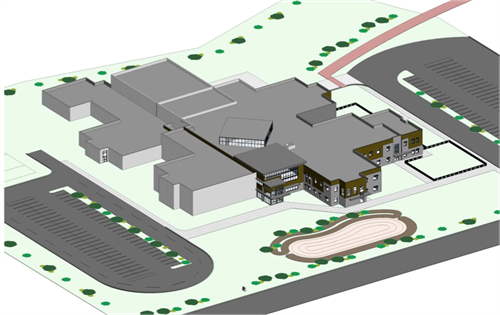 To answer a need in our rapidly growing district, D49 is building Inspiration View Elementary School, an exciting addition to our portfolio of schools. This development brings with it boundary changes that will impact elementary, middle and high schools for the 2019- 2020 school year. To welcome a new year, and students back to campus, School District 49 is launching a mobile app for smartphone users. Those who download the app will find a wealth of information at their fingertips. D49 families will receive important notifications as well as having the option of logging into the app to get up to the minute information about their students, including grades, attendance and account balances. Due to extended adverse weather and dangerous driving conditions in our area, the District 49 Board of Education scheduled for Thursday, March 14, has been cancelled. After observing road conditions around the district and county, we have determined that bus delays are likely—even on a delayed schedule—which would put student riders at risk of lengthy exposure. That plus general risk to staff and students tip the balance to closure. 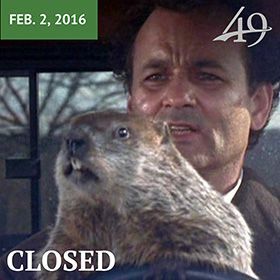 Accordingly, District 49 is closed, Monday, March 4. We are paying close attention to recent reports about something called the “Momo Challenge.” Despite being generally debunked as a hoax, as reports of the Momo challenge escalate, we have seen a rise in online searches and discussion amongst our students. Because of this, we feel it is important for us to provide some information to parents. D-49 is on 2-hour weather delay Tuesday, February 19, 2019. FHS will follow delay: No E-Learning day. 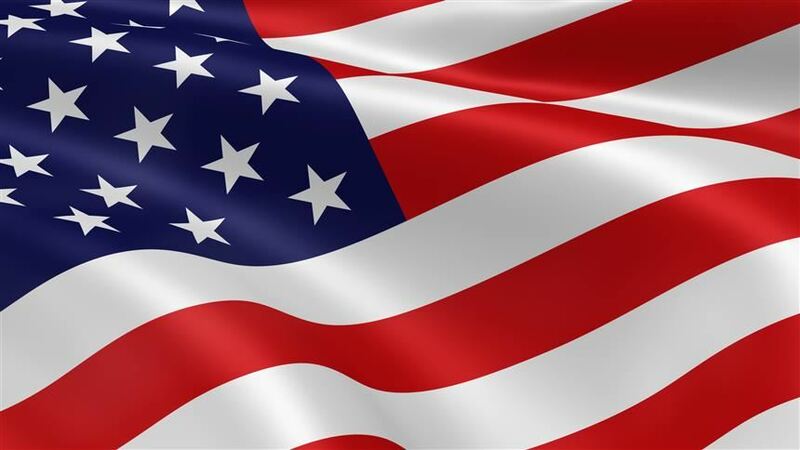 SSAE is on virtual learning schedule. Dear District 49 Families, We are keeping a close eye tonight on lingering conditions from this week’s winter storm. Due to slick roads and serious wind chills predicted to last into the morning, we will delay school by two hours for Wednesday, January 23. District 49 is now closed Thursday, Dec. 13. Our facility and transportation crews have witnessed multiple accidents and slide-offs already this morning, and we are not confident that bus, personal, or even foot traffic can be accomplished safely in time for a delayed schedule. Due to wintery weather conditions, District 49 is now closed for Monday, November 12, 2018. Falcon High School will remain on an E-learning day schedule, and Springs Studio will have a virtual schedule. Cold, wet and snowy weather began moving into our area this evening and will likely continue through much of the night into Wednesday morning. Due to these conditions, District 49 is on a two-hour delay for Wednesday, Oct. 31, 2018. Falcon High School will be on an E-learning day schedule. District 49 is in the process of revising school boundaries in advance of a new school that integrates the visual and performing arts with traditional academic standards. We invite you to review some important information and take the survey on the discussion of boundaries. District 49 is committed to providing a safe and healthy environment for our children and staff. 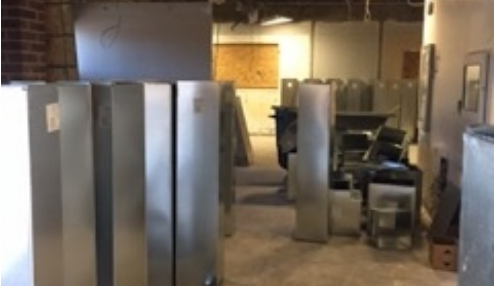 We completed multiple projects this summer; where we hired a licensed asbestos removal contractor to remove some of the asbestos containing material from five of six schools. The annual 30 day carry-over grace period for families who qualified for free and reduced meals during the 2017-2018 school year ends Wednesday Sept. 12th. If your family has previously qualified for free and reduced meals, and have not yet applied this year, please apply online today. We thank you for your patience as we transition to the PowerSchool Student Information System. Our staff is working diligently to ensure the new parent portal is a user-friendly, one-stop shop, to meet the needs of our families before the start of the 2018-2019 school year. This transition will inactivate your current portal, hosted by Infinite Campus, as of July 21. We thank our colleagues and stakeholders who have continued to engage about the teacher action day planned for this Friday at the state capitol in Denver. The number of planned absences has grown past the point where District 49 can ensure safe operations and a high-quality learning experience at all schools and sites. Accordingly, District 49 is converting Friday, April 27 from a student contact day to a professional work day. That means students will not attend school this Friday, April 27. The District maintains inactive Special Education Records for a period of six years following termination of enrollment. Following general public notice of two weeks, records are destroyed. You can choose to retrieve your Special Education records prior to destruction by contacting the Special Services Center no later than April 13, 2018. Records to be destroyed will be 2011-2012 & earlier. The safety of students, families and staff on our campuses is of the utmost importance to the District. We are dedicated to ensuring a safe environment awaits our learners whenever they are in our care. The intent of this letter is to answer a few of your questions. 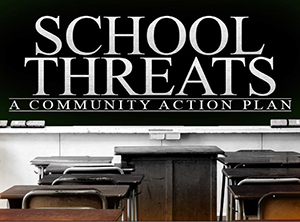 In an effort to inform, and join the discussion about school security, District 49 is pleased to take part in a Town Hall meeting coming up on Monday, March 12th. Beginning at their work session on Feb. 28, the District 49 Board of Education will consider a resolution to adopt the name of Pikes Peak District 49 to reflect the regional leadership and geographic expanse of the district. 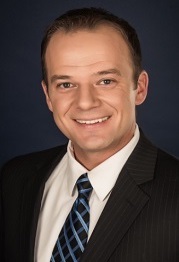 After a hiring process beginning in November, District 49 has announced that local television anchor David Nancarrow will begin serving the district on January 22 as the new director of communications. District 49 has earned recognition as a peak performing organization from Rocky Mountain Performance Excellence (RMPEx). D49 is only the tenth organization to earn the highest award from RMPEx and the first school district in the 18-year history of the program. 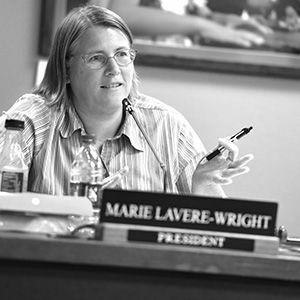 District 49 Board of Education directors unanimously approved a resolution supporting American Education Week Nov. 10 during a regular monthly board meeting. 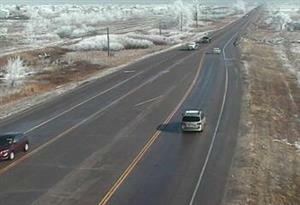 District 49 called a two-hour delay due to icy and slick conditions over Falcon Zone and northern half of POWER Zone. Falcon High School is on an E-learning day schedule. Another shot of winter weather moved into the district a week after the last blast. Early morning freezing drizzle, fog and light snow will give way to afternoon snow showers. As we always do, we use your experience regarding today's decision to remain on normal schedule as a feedback mechanism to future weather events. Please take a minute to take our winter weather survey for today's normal schedule. 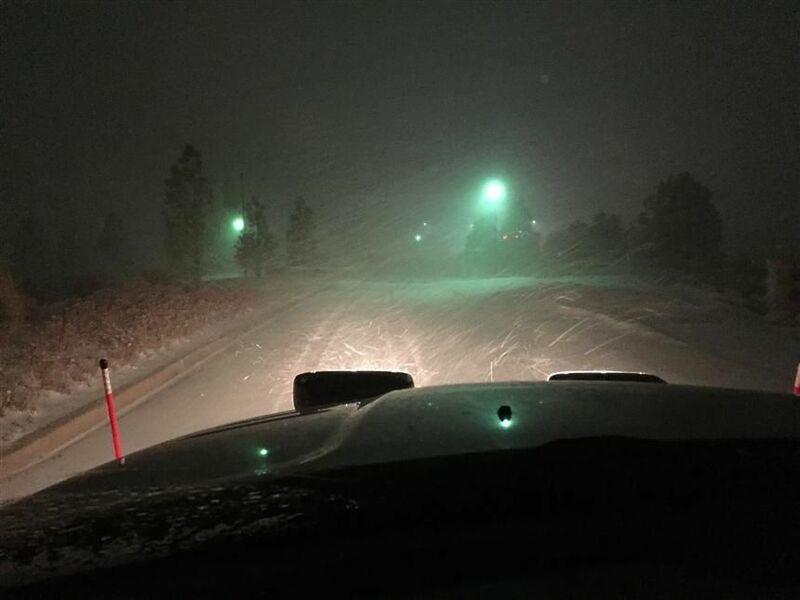 District 49 transportation crews and facilities team members were out and about starting at 2 a.m., driving to monitor road conditions by driving the 133 square miles of the district. 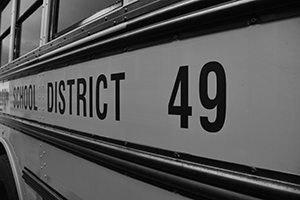 Buses begin to roll in District 49 at 4:30 a.m. for some of our special routes and rural routes that have longer travel distances to pick up secondary students in rural areas. 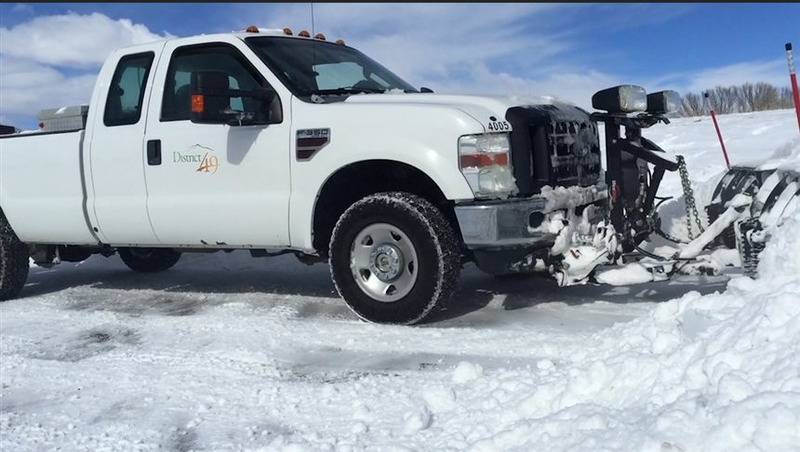 At that time, El Paso County plows were observed to be out on roads. 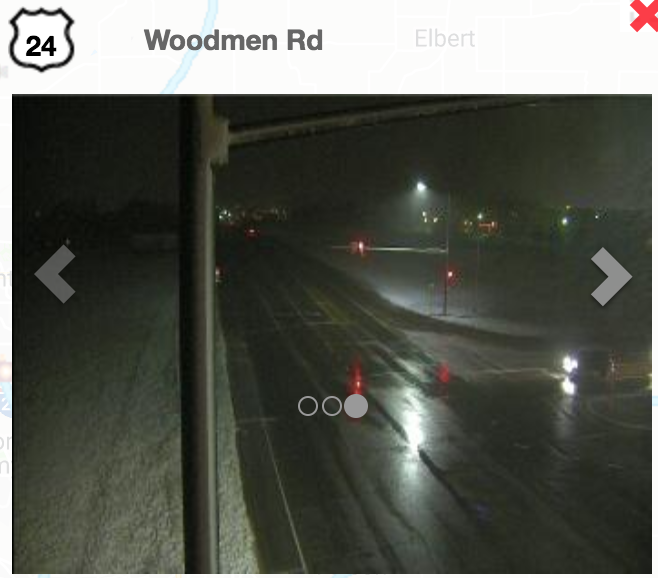 At some point between 5 - 6 a.m., we began to get reports that roads in some locations, particularly Woodmen Road, northern Marksheffel Road, Meridian Road and Falcon Highway were icing in spots. These roads continued to ice over, even with the air temperature remain steady, and even starting to rise in some areas! Springs Studio for Academic Excellence is having it's 5th Annual Clothing Giveaway on Saturday, December 9th. District 49 Board of Education directors named Pedro Almeida chief operations officer by a unanimous 5-0 vote at a special meeting Wednesday, Sept. 27. Every year, schools are required to provide the student’s parent or guardian a document from the Colorado Department of Public Health and Environment which lists all immunizations required for school entry and any recommended immunizations per the Board of Health. After reviewing more than 35 applications and conducting six multi-panel interviews, Pedro Almeida, Jennifer Bennett, and Monica Deines-Henderson will participate in a special meeting with the BOE directors and the community Sept. 16 at 9 a.m. at the District 49 Education Service Center at 10850 E. Woodmen Road in Peyton. The purpose of these updates is to report on the current status of projects and serve as a summary of pertinent information related to projects up to report release. Jack Pietraallo has been named District 49’s new director of transportation. Building an Identity: A name. A mascot. School colors. In the next few months, we'll break ground on a new elementary school just north of Falcon Middle School. A school is more than the walls, doors and roof. It's about the students and educators working and learning together each day. Having a name, a mascot, and school colors to proudly wear is an important part of the identity of any school. Share your thoughts and opinions with us. To help increase efficiency in the transportation department and maintain relatively low rates for the long-term, the Board of Education directors are considering a change to the fee structure for the 2017-18 school year. Moving from a structure with only per-ride, monthly and annual payment options to per-ride, quarterly, semester and annual payment options will provide additional cost saving options when families purchase annual or semester passes. 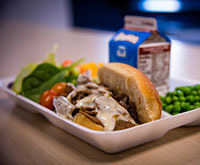 Starting May 1, student accounts must be funded to purchase meals. No students will be allowed to charge additional debt to their meal account. While District 49 often affords flexibility for young children in its elementary schools, each school year must end with all accounts current. Published Jan. 13, this edition of the Dispatch highlights a change to the before and after school program, upcoming events, and successes in the classrooms across the district. With nearly three years of success in Sand Creek Zone, District 49’s Kids’ Corner is set to become the district’s premier choice for before and after school activities and care. Kids' Corner will officially open districtwide June 1, as summer camps kick off. Michael Finley, 18, a twelfth-grader at Falcon High School, died Friday evening in a multi-car accident near the District 49 Education Service Center at the intersection of Woodmen Road and Golden Sage Road in Peyton. Celebration of Life Memorial Service to be held Saturday, April 15 at 2:30 p.m. at First Presbyterian Church in Colorado Springs. District 49 crews report they are unable to adequately prepare buses and campuses for the safe arrival of students and staff. City and county plow operations have not been able to keep up with heavy snow rates early this morning. There are several unknowns heading into the storm, including: how roads will handle the wet snow and how much compacting and melting will occur after the snow falls. 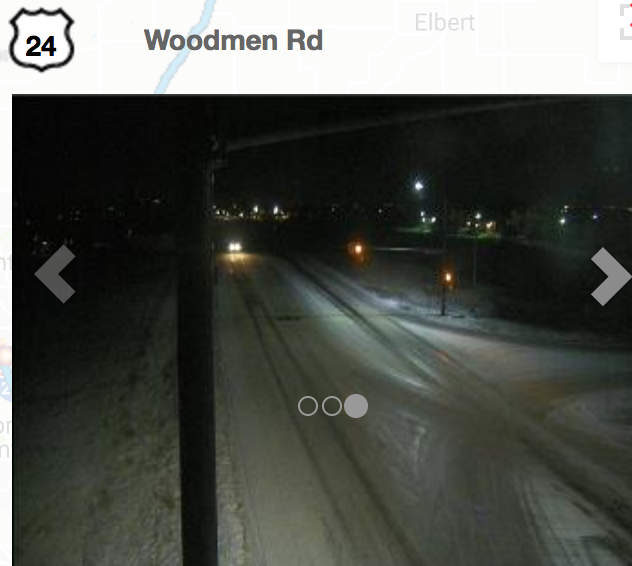 District 49 crews will be out monitoring road conditions early Wednesday. If a closure is warranted, updates will be provided. District 49 school nurses report an increase in illness in our community and throughout District 49. The Colorado Springs Police Department responded Jan. 23 to the area of Blazing Trail Drive and Pony Tracks Drive, after teenagers reported an abduction attempt. 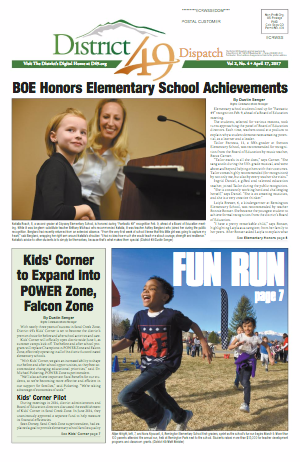 Published Jan. 13, this edition of the Dispatch highlights work beginning after the passage of ballot issue 3B, an award from Rocky Mountain Performance Excellence and successes in the classrooms across the district. 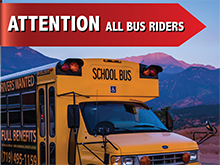 Due to high winds across the region, and high profile vehicle safety restrictions issued for El Paso County by the Colorado Department of Transportation, District 49 school buses will not run this afternoon, Monday, Jan. 9. Two-hour Delay: Friday, Jan. 6. Due to extremely cold wind chill temperatures early Friday morning, a two-hour delay has been called for Friday, Jan. 6. The air temp and wind chill will increase dramatically once the sun comes up. Winter weather communications survey for the closure is now available. 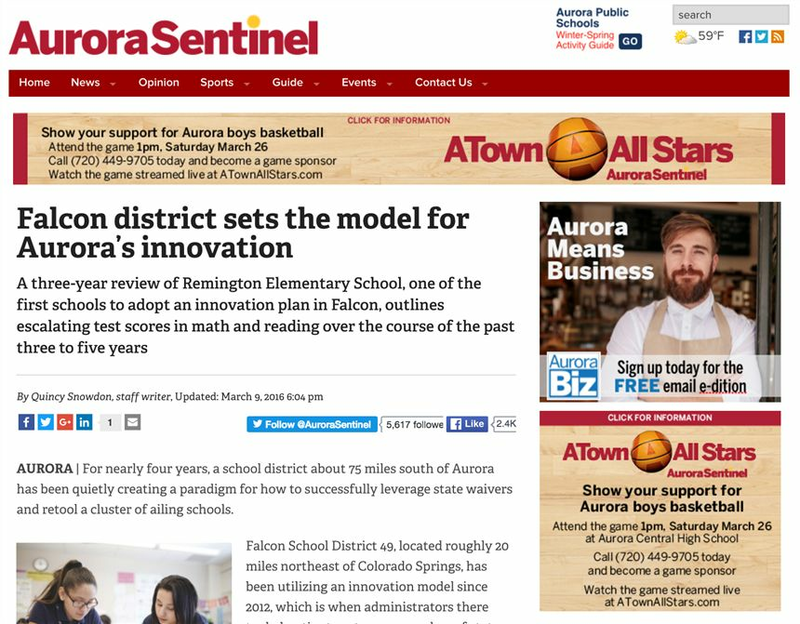 "District 49's values to innovate and be creative are supported by a systematic approach for stimulating innovation and determining intelligent risks," said Dr. Jim Walker, Rocky Mountain Performance Excellence managing director. "They employ systematic processes to collect and use data to drive performance, to listen to customers and to support their workforce." Due to contractual obligations with Swire Coca-Cola, District 49 is no longer able to offer free bottled water with the purchase of a school meal. A 4-ounce juice box will be available at no charge as an alternative to milk. 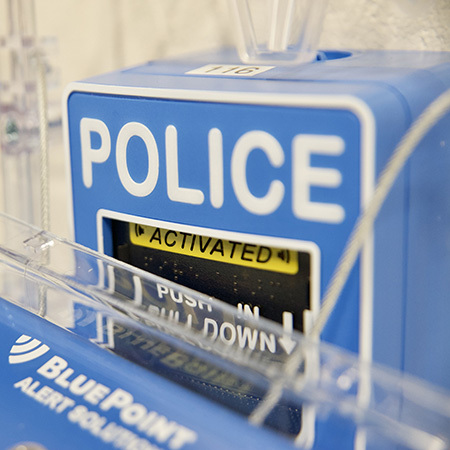 Students are encouraged to bring reusable water containers from home. Wind chill values early Thursday will be between -14° and -22°F through 7:30 am. A two-hour delay will keep students out of the coldest part of the day. Normal schedule for Wed., Dec. 7. Winter weather survey now available. Click title for the survey link. "This is a long term strategy," said Gene Hammond, transportation director. "It will take many years for our entire fleet to be entirely seat belt equipped, but we have targeted our trip buses, those most likely to travel on high speed roads and into the mountains, as our priority for equipping with seat belts." Volume 1, number 2 features homecoming game activities at the three large high schools and featured stories across the district. District 49 and its schools will recognize Sept. 17, 2016 as National Constitution Day. 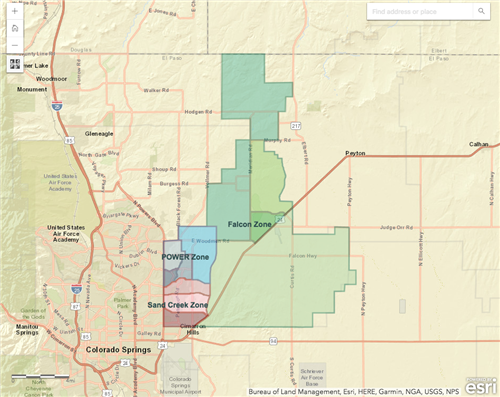 The District 49 Board of Education approved Aug. 24 ballot language for the El Paso County Clerk and Recorder's Office. 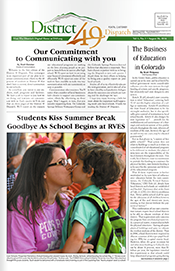 The District 49 Dispatch is a community newspaper published quarterly by the District 49 communications department through a partnership with the Colorado Springs Military Newspaper Group. Beginning Monday, June 6, free breakfast is available at Evans International Elementary School in support of District 49’s summer reading program. 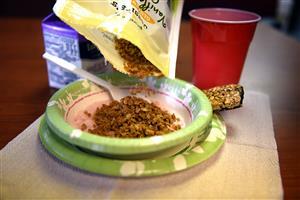 The free breakfast is part of the USDA summer food service program. Breakfast will be provided to all children, ages 1-18, for free. Opening fall of 2016, Pikes Peak Early College uses online and blended learning, coupled with early college opportunities that foster college and career readiness through flexible and individualized pathways, to empower academic leaders. 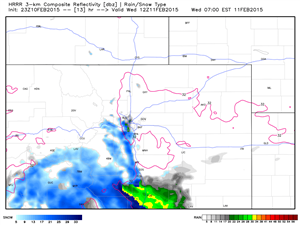 Expect a sloppy morning commute with wet spring snow and a rain/snow mix in District 49 Friday, April 29. District 49 leaders are discussing a policy that would allow the compassionate administration of cannabinoid products on school property, in a controlled location, by the student’s primary caregiver or a medical professional employed to assist the qualified student. Two-Hour Delay: Thursday, March 24. Imagine Classical Academy and Rocky Mountain Classical Academy are on a two-hour delay. Literacy Camp starts at 8:30 a.m. KAGAN training will begin at 10 a.m. Champions and Kids Corner are on their normal two-hour delay schedules. Imagine Classical Academy, Rocky Mountain Classical Academy and the spring break literacy camp are closed Wednesday, March 23, due to wind warnings and snow forecasts in District 49. Please dress appropriately for the wintry weather. 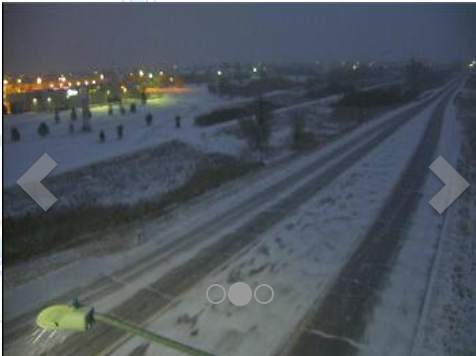 Allow additional time to travel today and drive at slower speeds for the winter conditions. Some District 49 buses may run a little behind schedule. "Falcon thrives under the new system of student-based budgeting, where school leaders control how money is spent and per-pupil dollars follow children to the school of their choice." Calendar approval for 2016-2017 and 2017-2018 school years aligns professional development days across the district's zones. Road assessment teams report plows have been through a number of neighborhoods overnight, but recognize that some roads are still untouched. We know some areas are still very difficult and a number of students will not be able to attend. Teachers will be extra accommodating to students who are absent Thursday—respecting the reality of road conditions and parent decisions. The District 49 operations office is renting a front-end loader to remove the snow from campuses. “We won’t be able to clear the snow without one,” Jilek said. In some cases, main entrance and emergency exit doors are buried under six foot snowdrifts. In the words of Phil Conners, "Do you ever have déjà vu, Mrs. Lancaster?" CLOSED: Monday, Feb. 1 due to the expected deterioration of weather conditions during the day on Monday that will result in hazardous travel across District 49. State mandated testing windows open soon in District 49. Learn more about how test results are used and the district's exemption procedure. 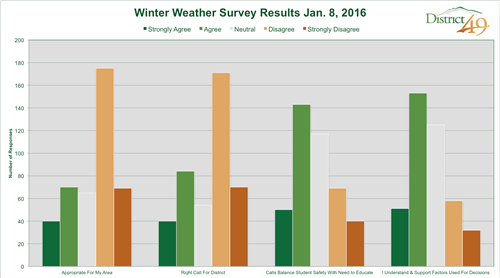 Winter weather communications survey results are posted. In general, there was disagreement with the decision to remain on normal schedule. District 49 leaders will present the survey results and any recommended changes to the calendar during the Board of Education meeting on January 14. If changes are proposed, the BOE may choose to vote on accepting the changes during their meeting in February. Building Our Future Community: Without raising taxes, the plan includes: 1) A major remodel/additions at the three largest high schools 2) renovate and refresh all schools 3) more competitive teacher salaries and 4) two new elementary schools. 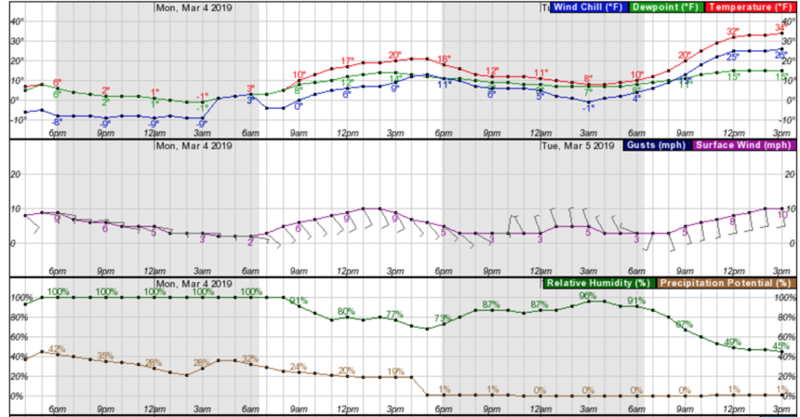 Weather forecasts show wind increasing between 5:30 a.m. and 7 a.m. to 30 mph and continuing at 20-35mph through early afternoon. Due to the blowing and drifting that is already occurring, and that will likely continue with the forecasted wind, our crews can not prep some of our school campuses for the safe arrival of students, parents and staff today. District 49 transportation and facilities team members that have been out working at campuses and evaluating road conditions recommend a normal schedule. We urge our young student drivers, parents/guardians and employees to leave a little extra commute time this morning and allow extra space between vehicles as always during winter driving conditions. 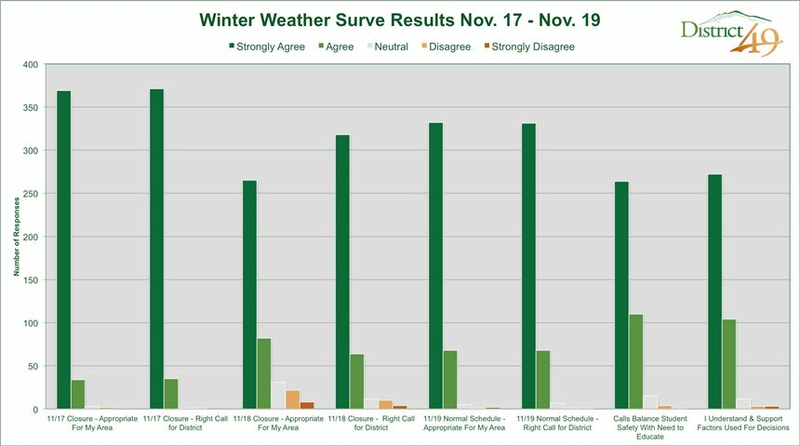 440 students, parents, community members and staff participated in the winter weather communications survey for the Nov. 16-17 winter storm. GettingSmart: District 49 One of "30 Districts Worth Visiting 2015"
Getting Smart names District 49 one of 30 districts that are "changing their community trajectory by working on blended, personalized and competency-based learning"
A fast moving storm may bring the first snow to northern portions of District 49 early Wednesday. Everyone will get colder and very windy. District 49 residents approved Nov. 3 the election of Board of Education members by geographical representation, as well as two board candidates. From Sept. 1, 2015, to Aug. 31, 2016, all kids in the fourth grade have access to their own Every Kid in a Park pass. This pass provides free access to national parks, national forests and national wildlife refuges. 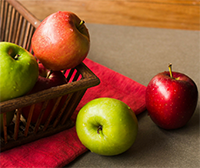 The annual 30 day carry-over grace period for families who qualified for free and reduced meals during the 2014-2015 school year ends Sunday, Sept. 13. Any student that doesn't have a current application for the 2015-2016 school year will be removed from the program Sunday night, September 13 and must pay full-price for any meals beginning Monday, Sept. 14. 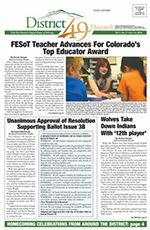 When the call for nominations to serve on the Board of Education closed Aug. 28, District 49’s designated election official had received completed packets, including at least 50 registered voter signatures, from two candidates. In 1986, the Asbestos Hazard Emergency Response Act was signed into law requiring all public and non-profit private K-12 schools to inspect for the presence of asbestos containing building materials. P.H. Ricker completed the initial inspection on District 49 schools in September 1988, and Praxis Environmental Technologies continues to monitor. 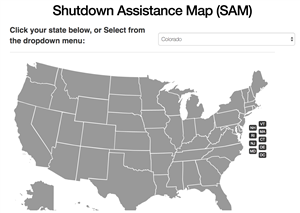 "SBB extends Colorado’s established system of 'local control' beyond district headquarters to decision-makers closer to individual students," said author Ben DeGrow. "It also bolsters parental choice, by directing more dollars to follow students directly to where they learn. District 49 has developed the state's most robust system of SBB...the low-funded district gradually has unveiled a system that significantly expands the potential to serve individual student needs through greatly empowered local decision-making." District 49 will no longer provide unlimited alternative meals to elementary school students who do not have money. Starting Sept. 15, elementary students will be allowed to acquire a negative balance for up to three breakfasts and three lunches. After that, they will be provided with three complimentary meals. The Board of Education approved a resolution to place a question on the November ballot giving the voters the option to ensure local representation on the District 49 School Board. The District 49 team wishes its students and staff a safe and happy summer, and we look forward to seeing you Tuesday, Aug. 4. Sixth and ninth graders will attend orientation activities across District 49 Monday, Aug. 3. Beginning June 1, free breakfast will be available at Evans International Elementary School in support of District 49’s summer reading program. The school-based health center located at Falcon Elementary School of Technology will remain open throughout the summer. The summer of 2015 hours are Monday through Friday, 8 a.m. – 4:30 p.m.
A school bus carrying 16 students got into an early morning traffic accident May 4 in Colorado Springs. The accident occurred at 6:58 a.m. on the intersection of Peterson Road and Pony Tracks Drive. 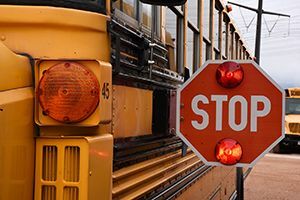 The bus driver was headed southbound on Peterson Road in District 49, while a passenger car driver was quickly moving westbound in a school zone on Pony Tracks Dive. The passenger car rushed through a red light and veered into oncoming traffic. The District 49 school nutrition teams enjoy the opportunity to nourish each child’s life with healthy meals. As part of a self-funded program, they need help from parents to wrap up the school year and close the books. In May, they must stop allowing elementary school children to purchase meals without money. 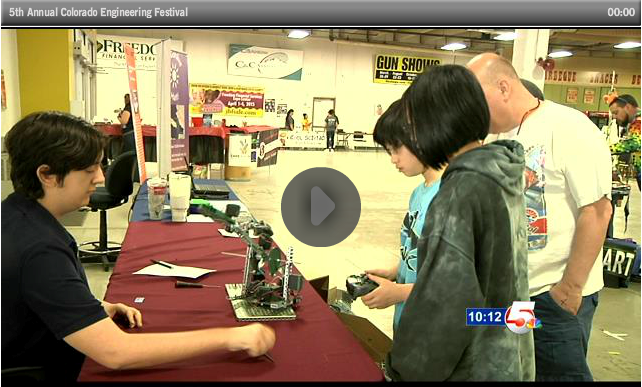 The Sand Creek High School pre-engineering program was recently highlighted by KOAA News 5 at the fifth annual Colorado Engineering Festival. The festival is co-sponsored by District 49. Due to weather and road conditions, District 49 is closed Friday, April 17. The District 49 Board of Education approved new job descriptions and took action on a school boundary change. The District 49 Board of Education took action March 12 on a name change for Falcon Virtual Academy and approved a new job description for improved concurrent enrollment support. They also recognized volunteers, staff and students. Snow, How Did We Do? Feb 23-27 featured one closure and 3 two-hour delays due to winter weather. Wind chills early Friday will be below -18° in parts of District 49 early Friday. At a wind chill of -18°, exposed skin can get frostbite in as little as 30 minutes. 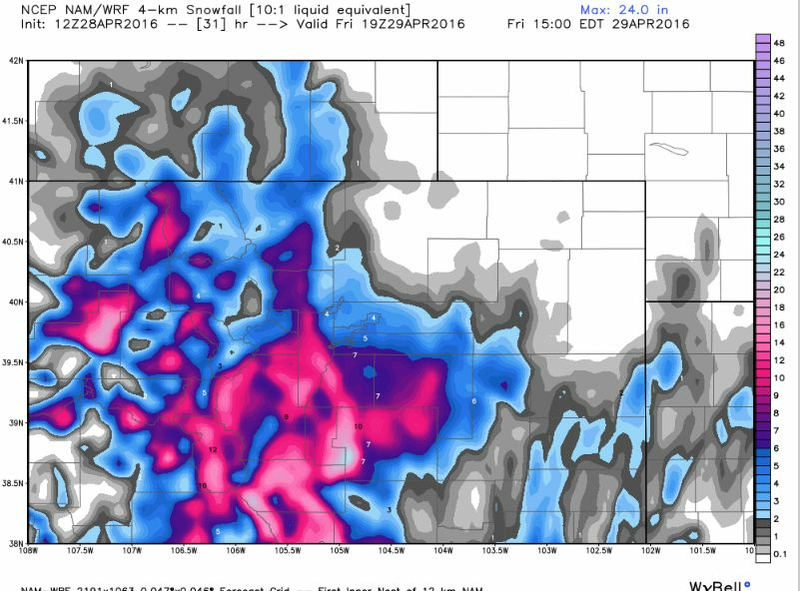 Several inches of snow by early Thursday will cause roads across District 49 to become icy and snow packed. Schools scheduled for testing today will still test and are also on two-hour delay. 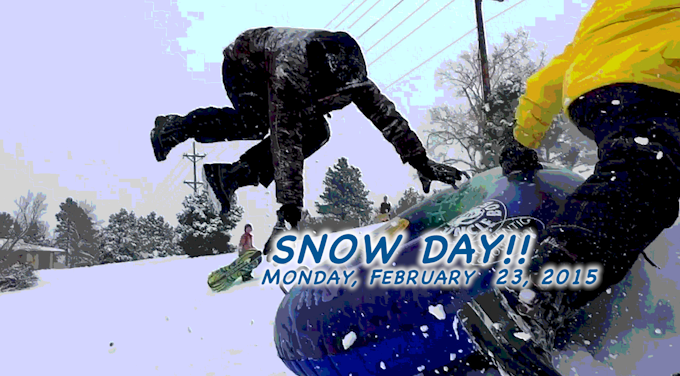 District 49 is closed Monday, Feb. 23, due to heavy snow accumulation and wind chills. The District 49 Board of Education approved a charter applicant withdrawal and new courses at Sand Creek High School. This isn't a particularly cold storm and combined with our recent record warmth, there is a little uncertainty with respect to how the roads will handle the snow. 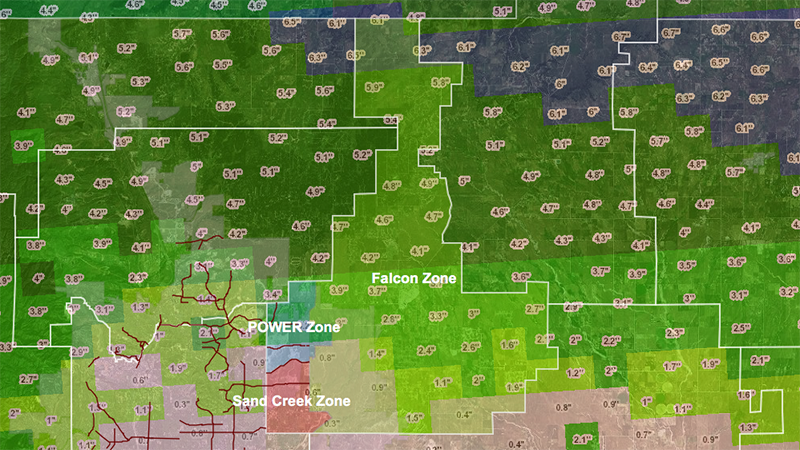 By sunrise Feb. 11, low temperatures should range from 25 or 26 degrees in Falcon Zone in the northern stretches of the district to between 30 and 32 degrees in Sand Creek Zone and the southern fetch of District 49. We will monitor road conditions early Wednesday morning. If there are a few areas that end up with some slush or snowpack, with the storm moving on and sun coming out road conditions will improve noticeably during the day. "They are affirming their faith in District 49 as a financially solid organization with good financial standing and good financial practices," said Brett Ridgway, chief financial officer. The District 49 Board of Education approved amended 2014-2015 budgets and discussed standards based grading Jan. 28 during a special meeting. The winter weather communications survey for the two-hour delay is now open. Winter weather survey results through 5pm, 1/21/15. 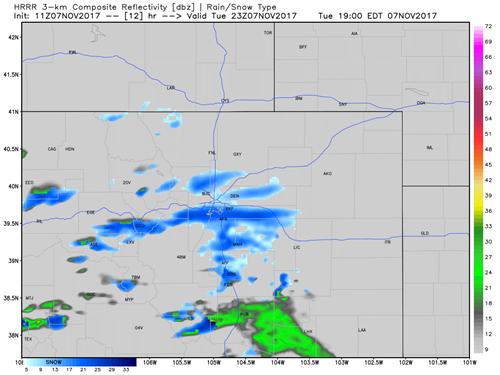 At some point Tuesday morning, drier air will work from the spine of the Palmer Divide on the north end of the district to lower elevations. As this happens, the fog will break up and conditions will improve. 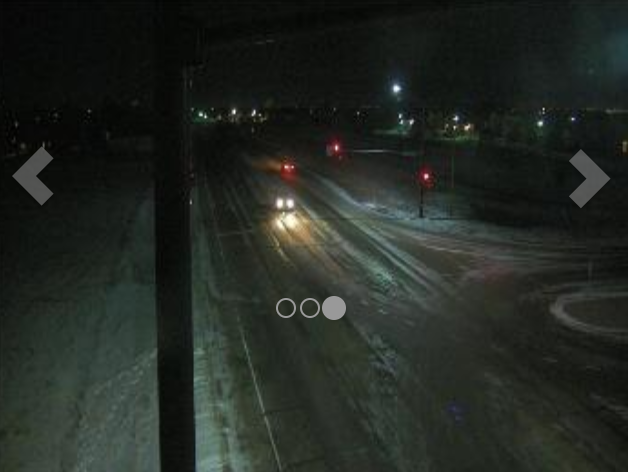 While some parts of the district may have improving conditions early Tuesday morning, other areas may still have very low visibility combined with roads that continue to be icy and snowpacked. A two-hour delay on Tuesday morning should allow for conditions to improve across the district. We will continue to monitor forecast information overnight. Drifting snow is making it difficult to keep roads and school campuses clear in northern and eastern portions of the district. Under these conditions, our busses will not be able to deliver students to school on time, even with a two-hour delay. We anticipate parents and guardians may find road conditions too hazardous for travel in these areas. Take the winter weather survey about the decision for today's weather event. See survey results through 12:00 p.m. The District 49 Board of Education approved Jan. 8 new manufacturing courses, a charter applicant withdrawal and a refinancing resolution. They also honored scholars, volunteer and wellness initiatives. Temperatures will be in the teens and twenties. Fog and flurries are expected. 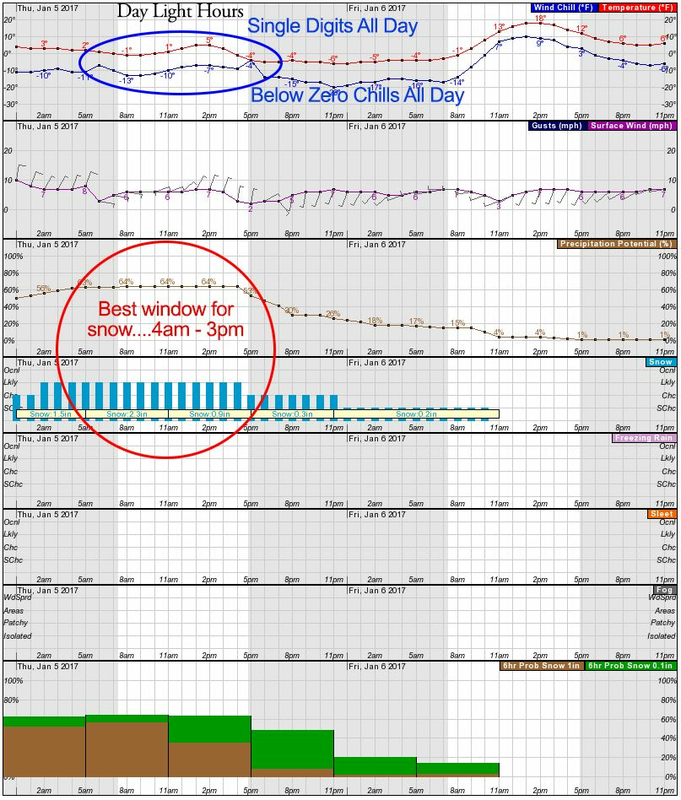 There is an outside possibility that freezing drizzle could develop. Monday evening snow with more snow expected over parts of the district early Tuesday. Wind will increase dramatically Tuesday morning and may create areas of hazardous travel. The District 49 Board of Education approved Dec.11 a new course at Falcon High School, after recognizing staff and students. Provide feedback for the planning of Falcon Regional Park, a 215-acre park that will be located near Falcon High School. The survey is open until Dec. 12. The District 49 Board of Education approved high school course updates and a resolution to recognize American Education Week. The call was made just prior to 9 p.m., Nov. 12, and parents and local media were quickly updated. Across the district, wind chill values early in the morning ranged between -15 and -25 degrees Fahrenheit. District 49 delayed its educational services Nov. 12 due to cold weather conditions. “The single most important factor to a child’s educational success is an excellent teacher in the classroom,” said Peter Hilts, District 49 chief education officer, after early coordinated election results were released Nov. 4. The Department of Justice has entered a comprehensive settlement agreement with District 49 to resolve complaints about the district’s response to racial harassment and discrimination. The District 49 Board of Education approved Oct. 9 several policies, as well as a resolution of support for the school finance request headed to the November ballot. In an effort to help some of our struggling readers, we are asking you to donate any gently used books that you may have in your home. 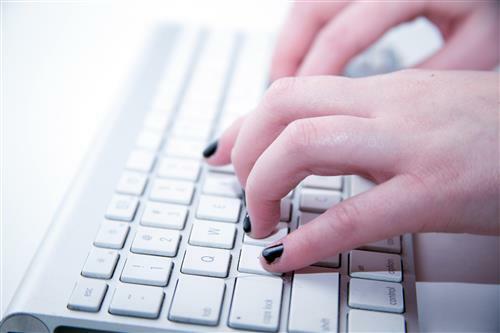 During fall break, District 49 will upgrade its student information system servers, causing parent and student portals to be unavailable for two days. The District 49 Board of Education approved resolutions and a new job description Sept. 11 during a monthly meeting. The District 49 Board of Education approved Aug. 18 ballot language for the El Paso County Clerk and Recorder's Office. The District 49 Board of Education will hold a special meeting Aug. 18 to finalize ballot language for a school finance plan. The Colorado Department of Education released Aug. 14 the final student assessments of the state’s standardized tests taken by students last spring. While District 49 showed a dip, leadership is optimistic. 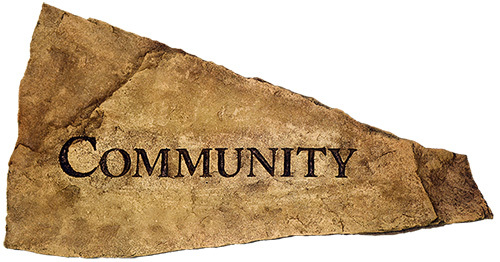 Support the Horizon Middle School community Aug. 23 at Security Service Field. Purchase game tickets at the school. The District 49 Board of Education approved July 22 a charter school application and continued discussion on ballot language. The District 49 Board of Education approved July 10 two job descriptions and an intent to be included on the November ballot. The District 49 Board of Education approved June 25 several job description changes at a special meeting. District 49 has scheduled several town hall events in April, providing venues for parents, guardians and stakeholders to voice their capital planning priorities. Fifth grader Roddy Lewis of Ridgeview Elementary School was selected as the 2014-2015 school year Colorado ambassador for the Fuel Up to Play 60 program. 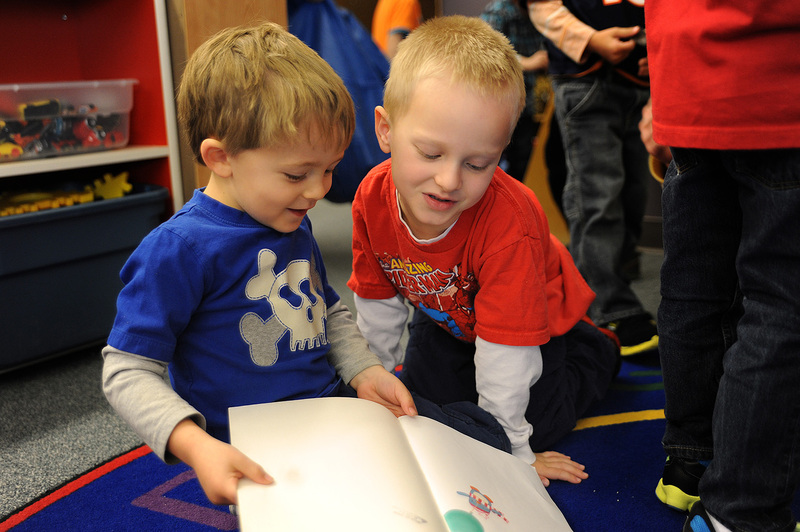 "We are disturbed by the decline in our third grade reading results," said Peter Hilts, chief education officer in District 49, reacting to Transitional Colorado Assessment Program scores released today. The District 49 Board of Education approved May 8 a charter school rubric and increased meal costs. The District 49 Board of Education approved June 12 a raise in employee compensation and an advanced learning facilitator position. The directors also continued their discussions about the district’s ongoing school finance campaign.